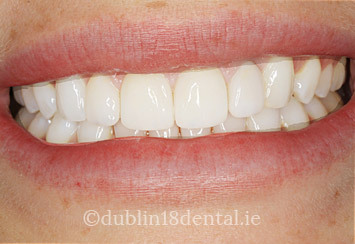 I never had white teeth and they are sparkling due to the whitening process I received after getting my braces removed. Teeth whitening is one of the easiest ways to improve your appearance. 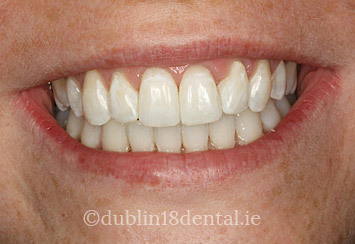 Whiter teeth can boost your confidence and self-esteem. 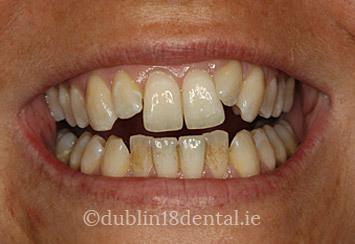 Modern lifestyle habits can cause discoloured teeth. And then of course there is smoking! There are a variety of methods for creating a bright white smile. These include porcelain veneers, composite bonding, dental implants or simple teeth whitening, sometimes known as bleaching. However, of all the advances made in dentistry to enhance the appearance of the teeth, whitening is the easiest and least invasive, and is effective in the majority of cases. The procedure is safe, simple, and more affordable than ever. Because of these reasons, whitening has become very popular. 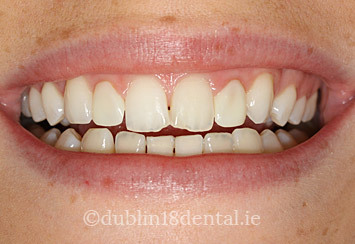 You will be assessed for the type of staining your teeth have and all cosmetic options can be discussed. Our team can bleach teeth externally by applying a bleaching gel containing peroxides (usually hydrogen peroxide or carbamide peroxide). 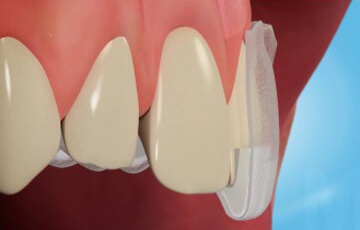 It can either be done using higher strength gels at the dental surgery or by using a home kit by the patient. (under the dentist's prescription). 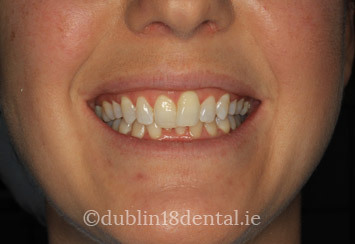 A custom moulded soft tray is made to fit snugly over your teeth with ideal space allowed for the correct quantity of whitening gel. With the luxury of having our own on site laboratory you can collect your full whitening kit shortly after your appointment and get started! may be experienced. We can modify the standard treatment process to negate this so that you can still achieve your desired results without discomfort. Results can last up to a year but largely depend on continued lifestyle habits. 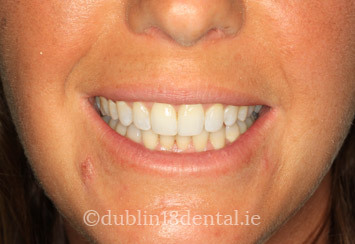 Fortunately home treatments are easy to repeat as the trays are long lasting and top up gels are available. THIS SOUNDS IDEAL FOR ME. WHAT DO I DO? Ring us now and we can answer any of your questions. If you prefer, why not book in for a free consultation with our treatment coordination team. You will be able to find out more information about teeth whitening options and any other additional services that you may be interested in.